Just added on Zoopla with Purple Bricks and an asking price of £130k. Based on a minimum pcm rental of £575.00 will return a yield of 5.31%. The full property details can be found here, the EPC here and the brochure here. 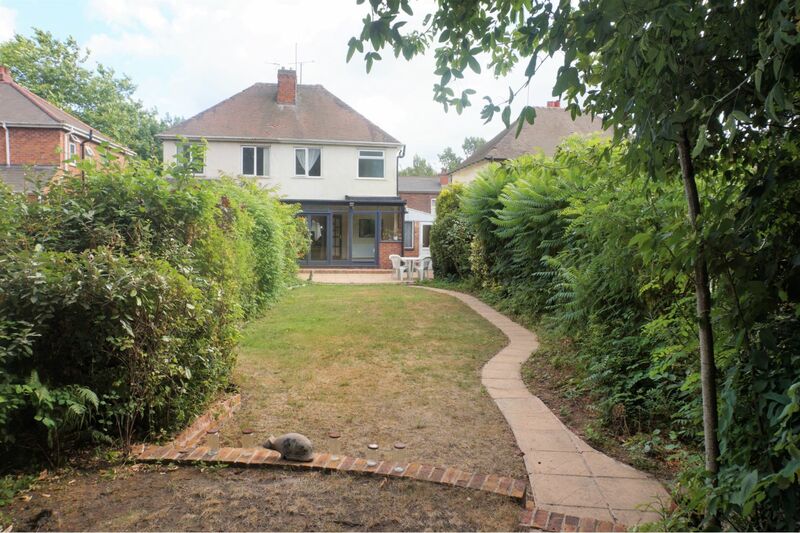 ← My BTL Deal Of The Day Is A 3 Bed Semi In Rushall, Walsall, WS4 Yielding 5.57%.